What’s a wicked stepmother to do when nothing goes right? Start a stepmother support group, of course. Subsequent to last week’s incident with the car (in addition to other misadventures that come with dealing with teenagers), Abbey decides to start a support group with her new friend, Mercedes. But first, they must come up with a name. I will be posting the full scene in tomorrow’s blog, if you’re interested in reading more. Six Sentence Sunday is a blogging experience where participant post six sentences from something they’re working on or something they’ve published. You can visit their site to check out the other participants or to join in the fun. “What about S.A.S. ?” Mercedes asked, with pencil in hand. “What does that stand for?” Zoë asked. 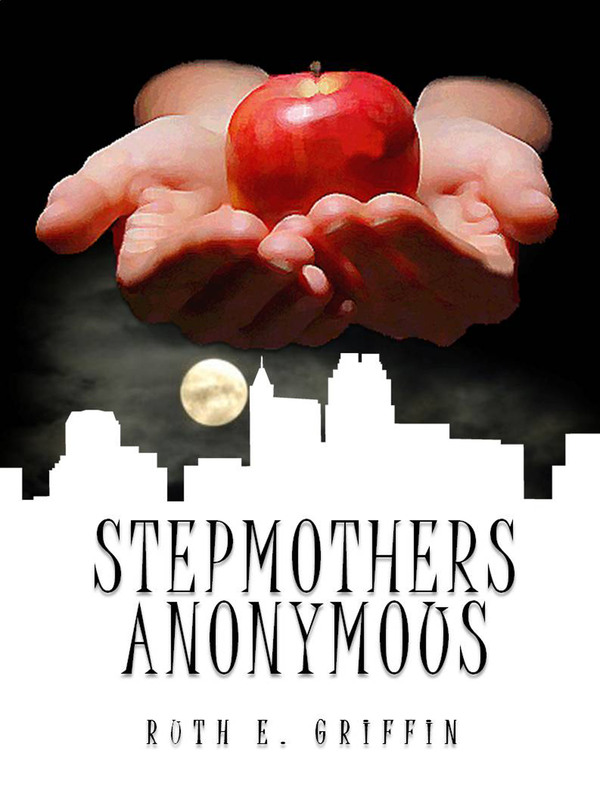 “Stepmothers Against Stepkids,” she offered. “I don’t think that’s what we’re going for,” I said, shaking my head. I didn’t even look up that time. I like that. Poor ladies. LOL! I love it – S.A.S. Will be interesting to see how this idea evolves, interesting snippet indeed!